The Galleria boasts the second-highest visitor numbers of any UK outlet centre and with the third-highest trading potential, its fortunes were transformed by WD Ltd’s innovative rescue strategy. 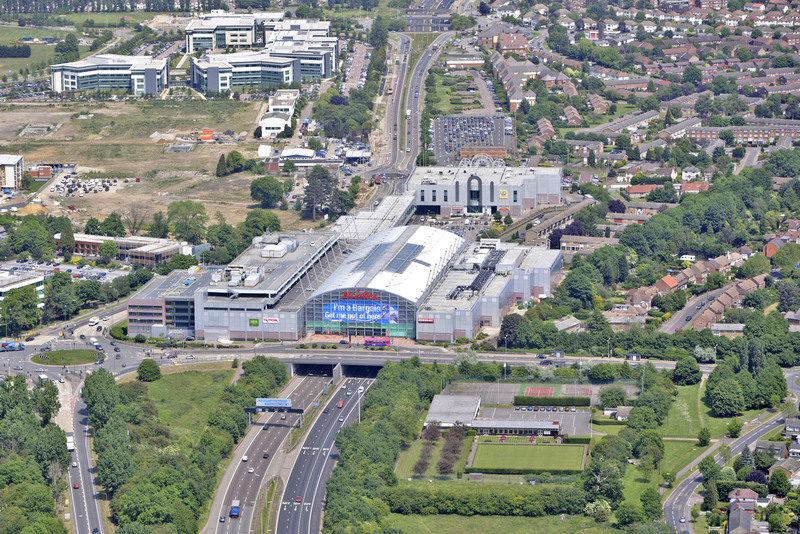 One of the first such centres in Britain, this 500,000 sq ft complex remains the only successful conversion from a retail to outlet structure and is an instantly-recognisable landmark in North London and the northern Home Counties. When WD Ltd acquired it in 1993 for £10.5m, The Galleria was in receivership and perceived as a failed scheme. Managing director Peter Everest, however, was convinced it could become one of the country’s major shopping centres. The company devised a unique strategy that combined conventional retailing with the outlet format, increasing the centre’s trading ability and making it more attractive to both shoppers and retailers. Although no longer an investor, WD Ltd’s expertise was recognised by the new owners and the company was retained as managing agent and asset manager for one year following the sale. 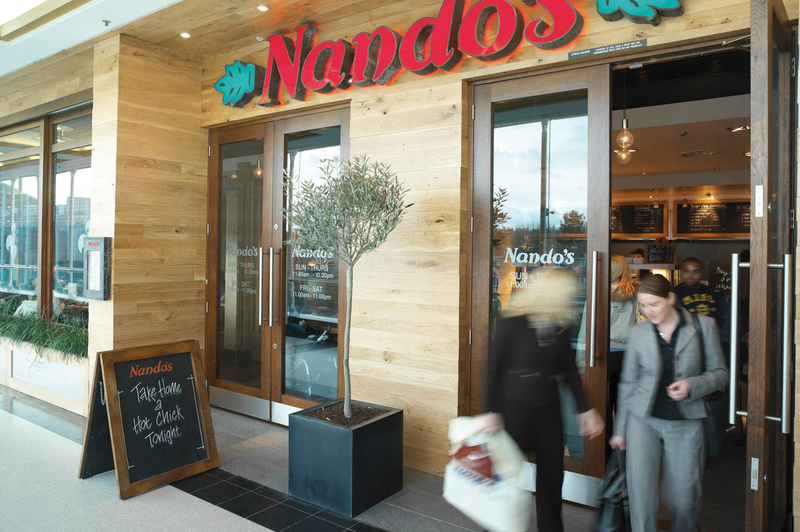 Now the second most-visited outlet centre in the UK, The Galleria in Hatfield is WD Ltd’s greatest success story. In 2005, The Galleria was sold to Land Securities plc for £122.5m – which was almost 12 times the original purchase price.